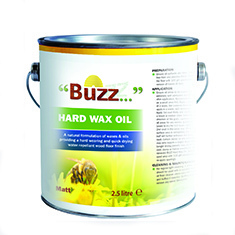 "Buzz Hard Wax Oil it's the best Hardwax oil I've ever used." 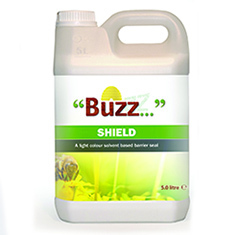 "Buzz lacquer is great and easy to work with." 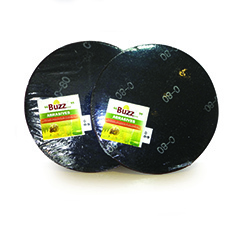 "Buzz Warm Up underlay is easy to work with, and has a good sound reduction"
"Good Lacquer. 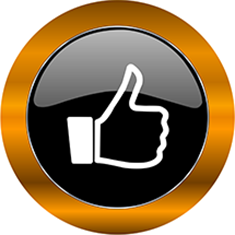 Goes down nicely"
"Machine parts were excellent. 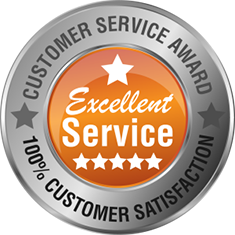 You provided an excellent service." "Easy to fit, the tongue and groove go together nicely." "You've been brilliant this year." 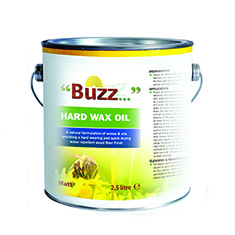 "Buzz Hardwax Oil has good drying time and looks great." 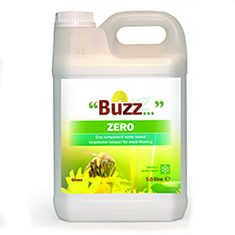 "Buzz Zero is a breeze. 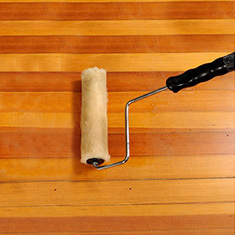 Easy to put down and doesn't discolour the wood like other brands I've used." 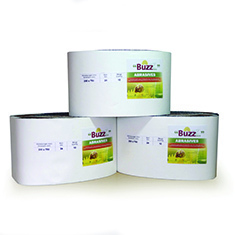 "Have tried the Buzz Rolls. They're fantastic. I think the Bona Rolls are over-rated." "Bordeaux is stable, goes down quick, looks good and it lasts -customers like it." "The Bordeaux is good stuff and the prefin wasn't any different to the unfinished that we've had before. 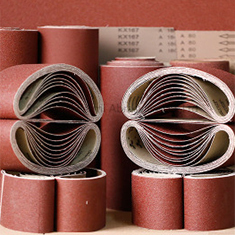 It's easy to use and pretty bomb-proof. 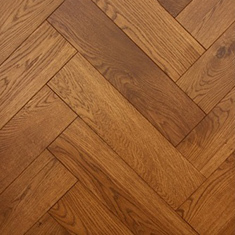 The DPM (Hexaprim) was good as well - we've used others and they weren't like that - it dried so quickly! Pleased with it all. Will be coming to you again." 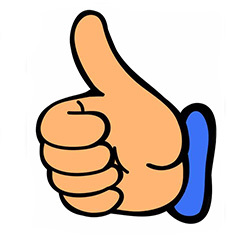 "I'd rather do business with Stronghold because they give great advice, I like Stronghold and they give fair prices and they're good, honest people." "Delivery was speedy, as usual." 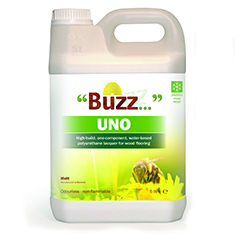 "Buzz Uno is a spot-on bit of kit!" 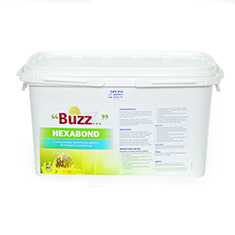 "Buzz Hexabond is really good - it doesn't slump or shrink at all. I'm really happy with it." 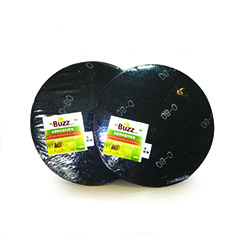 "The Buzz discs were good and didn't burn out too quickly." "Bordeaux was really good to put down. 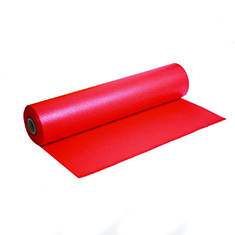 It's easy to lay and easy to cut and there's no shrinkage or warpage. 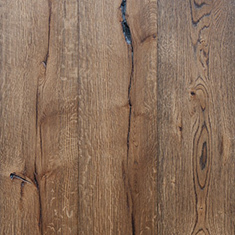 I struggled to find a decent board, but Bordeaux is the answer!" 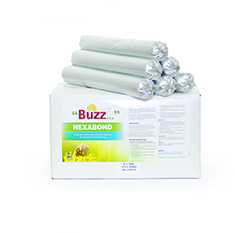 "Really love the Buzz adhesive - when any fitter asks me about glue I always recommend Buzz Hexabond. 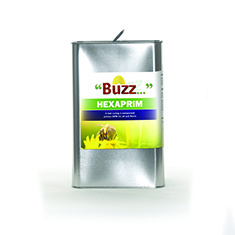 Its good value - nice product and good price at the same time - and the pouches are good as well." "Buzz HWO dries nice and it's got a good coverage as well." 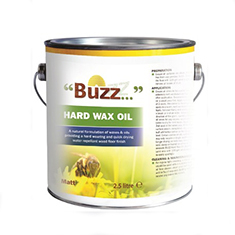 "Want to come back to using you because I recommended Neil and he's very happy with your Buzz stuff - and I know your sandpaper is better than anyone else's that we use." "Like the Hexabond, I also like the 3 sachet idea as well." 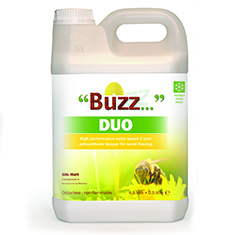 "The Duo was very good, impressed with it. It had really good flow and it's the easiest type of 2-component lacquer I've used. Job was a doddle." "Excellent service, I'll be using you again." 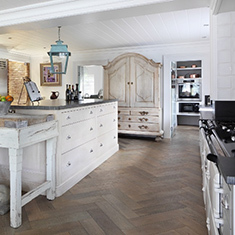 "My customer is very pleased with the Bordeaux. She went for that because of the quality of the timber. 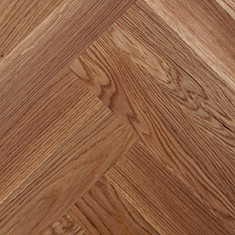 She'd been shown other wood that was cheaper, and came back to me and said although it was more money, she felt that what she was getting was better, and she liked it." 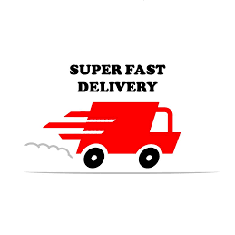 "Your delivery service is one of the best. 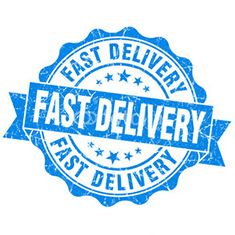 It's fantastic, delivered so quick - next day, on your doorstep, no hassle." 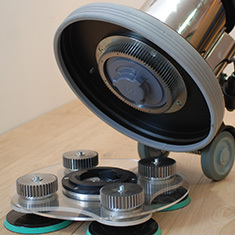 "The edger discs you do are simply the best we have ever come across. Nothing comes close." 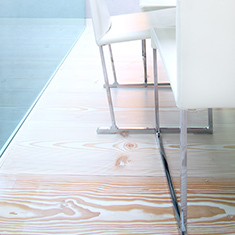 "My clients are really very happy with their floor and we have loved the work that Sean has done."